Below is a alternant Guide to convert the VOB files to mpeg with if you are having problems with the DVDX2.2 program that is in the DVD ripping guide. VOBs are also sometimes called VTS,IFOs...You will need to download and install ( TMPGEnc) and( DVD2AVI ) Note: You need to install TMPGEnc before DVD2AVI to have the VFAPI plug-in to work right...First you will open the VOB in DVD2AVI. 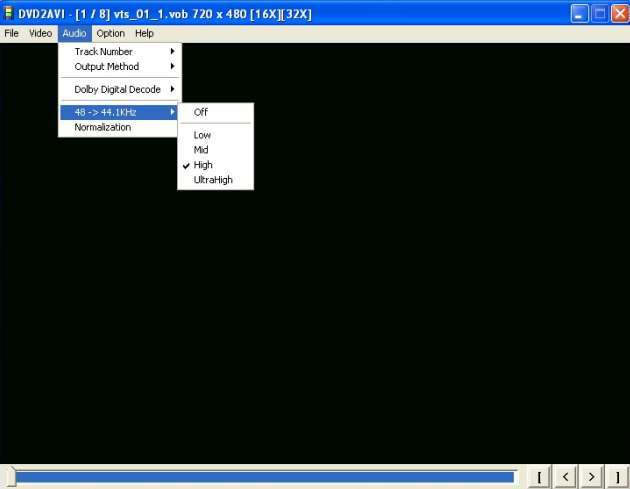 This program is used to convert the file were TMPGEnc can understand the VOB file.TMPGEnc itself does all the converting to MPEG. 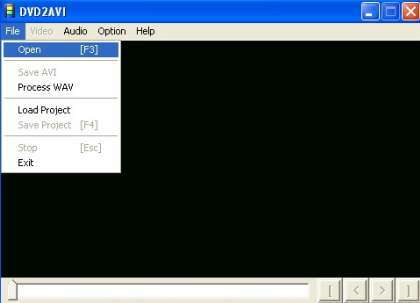 After opening DVD2AVI choose were you have ripped your DVD to and choose the first VTS file. When you click it DVD2AVI will know to use the rest of the VTS files in order. Note below, if you are unable to put a check next to VFAPI plug-in you need to uninstall then reinstall DVD2AVI after TMPGEnc. This will then allow you to check it. Now choose were to save it to and name your file. After you click save Encoding starts,when finished it will say so in the remain box in the lower right hand corner. You can then just close out of the program. Note: This process took 1:09:11 to do a 2:59:22 movie of The Lord of the Rings-Two Towers on a Athlon 1800+ cpu with 512mb ram. Now its time to do the actual encoding to mpeg with TMPGEnc. This process can take quite some time depending on the size of your PC. The settings I like using in TMPGEnc is the VCD settings to encode to. 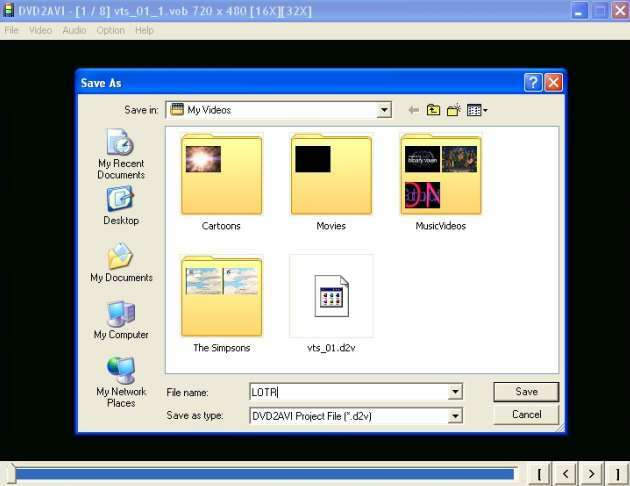 This will allow you to not only take the file you end up with and encode it for your PocketPC, but you will also be able to burn it as a VCD to play on your Home DVD player (if compatible) But Note: If you are also going to burn it as a VCD ,you will need to encode just parts of it at a time as I will show at the end of this Guide...for most movies will require at least 2 disc for all the movie to fit. Note before clicking the start button, If you plan on putting your movie on cdr disc to play on your Home DVD player ,click the link at the bottom of the page. If not go on to the next step and click the run button. 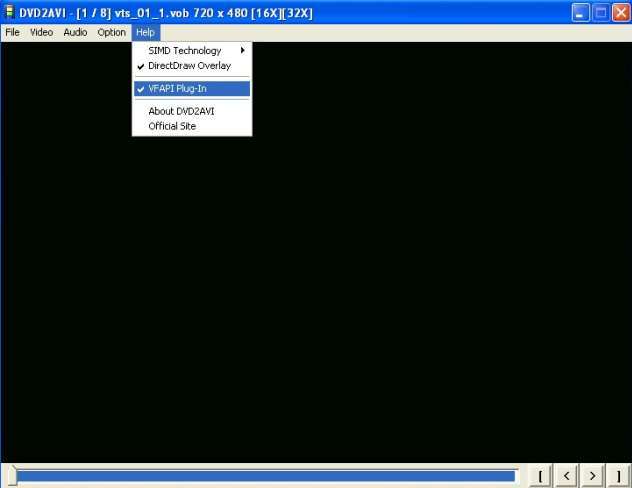 When finished you will now have the files needed that VirtualDub for Divx and WMEncoder/MovieMaker can Encode for your PocketPC. Click the link below if you are Burning this to a CDR.